One of our favorite breads! 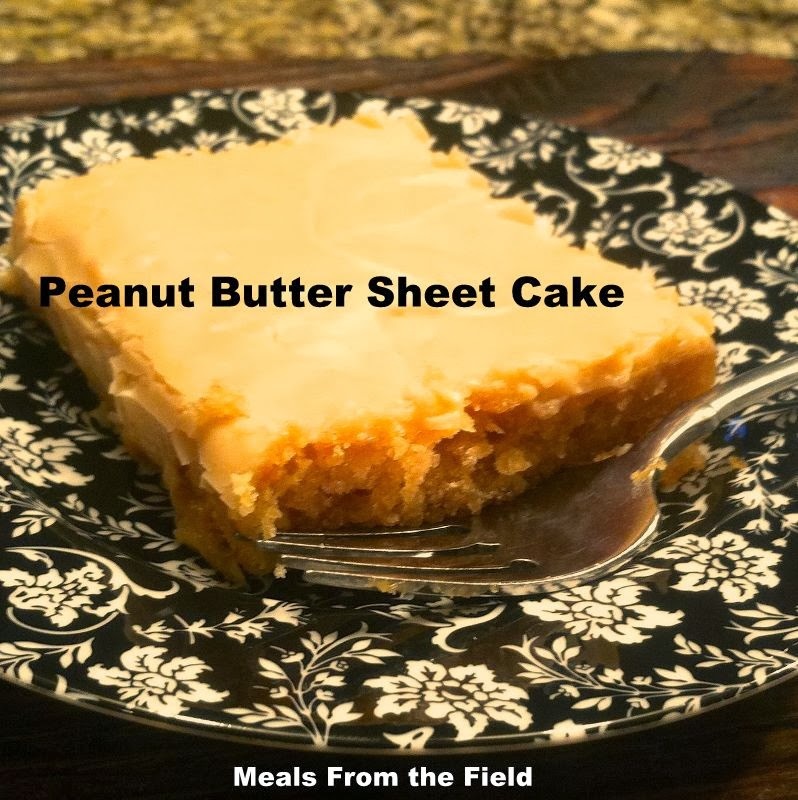 This cake looks perfect for a peanut butter lover! Looks like a perfectly yummy bowl soup during these cold days! 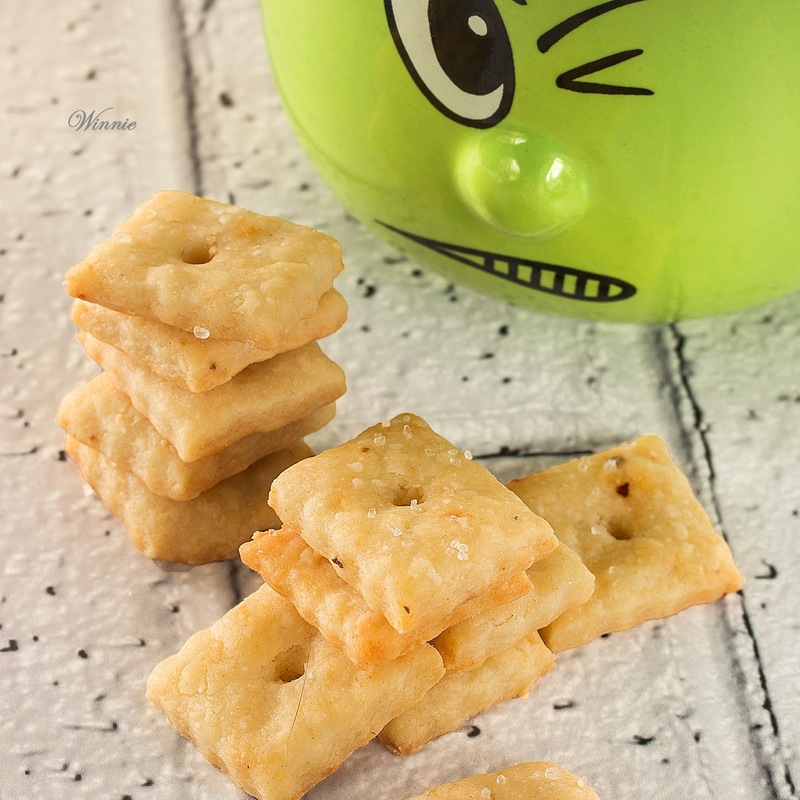 Thank you sooooooooooo much for featuring my Cheese Crackers !! 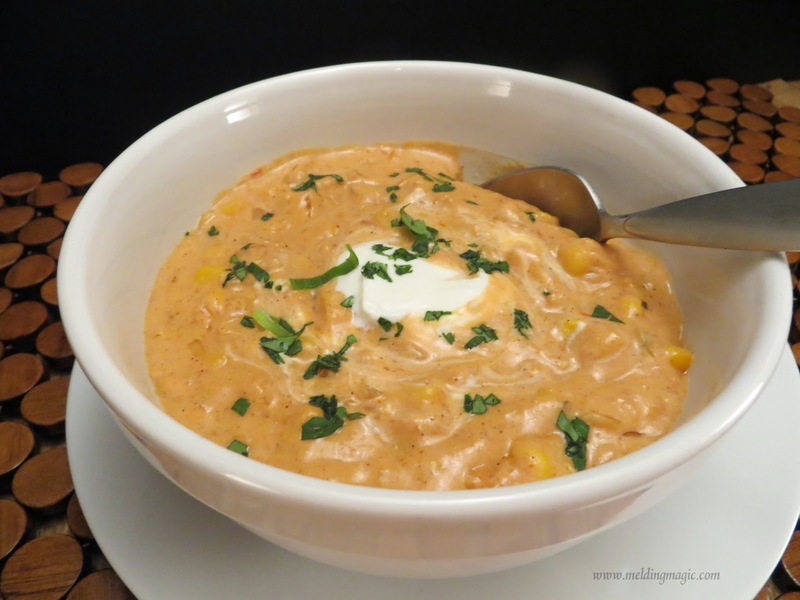 Thanks so much for featuring my Tex Mex Corn Chowder. 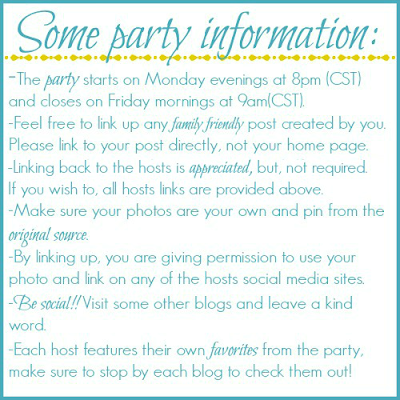 Thanks also for hosting this great party every week. Have a wonderful week!